Toss out those dirty habits and refresh your relationship! 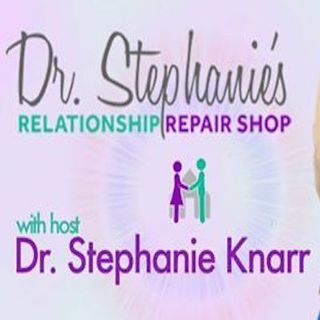 Dr. Stephanie Weiland Knarr, Ph.D., a nationally recognized psychotherapist and couples therapist, offers FREE Relationship Advice on The Relationship Repair Shop Radio Show, a weekly radio broadcast on BBM. She invites listeners to join her each week as she reveals strategies for relationship building, positive communication and conflict resolution.